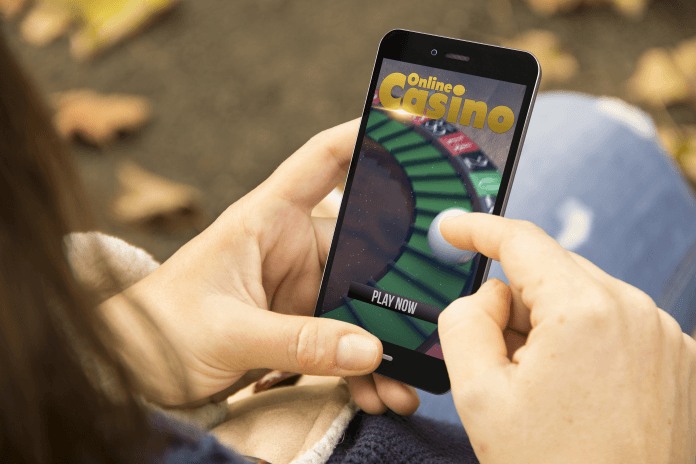 The government of the Indian state of Maharashtra is currently considering extending its lottery beyond paper and into the online gaming industry in an attempt to build the state’s gaming revenue. After seeing an increase in revenue, as well as great success, from iGaming in the state of Kerala, Maharashtra’s government is now in the process of developing a proposal that would help increase profits by switching from a paper lottery to an online lottery. The Maharashtra government is paying close attention to how the lottery in the state of Kerala works. 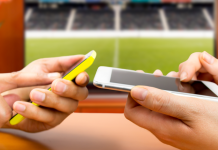 After that, there are plans to introduce online gaming, Vijay Kuma Gautam, Maharashtra’s principal secretary, said. He added there are plans to show the results of the new system and its sales progress by April. So far, the switch seems to be promising. Currently, Maharashtra sees very little revenue generated from its state’s lottery system. The state is only bringing in profits of Rs 132 crore, which leaves Maharashtra with only Rs 7 crore in profits. However, Kerala’s gaming industry currently pulls in Rs 1,300, which greatly helps the state to complete various projects, which will help rebuild the territory. It was not that long ago when Maharashtra first began deliberating the legalization of casinos. That would have made it the fourth Indian state to allow the gambling industry inside its territory. 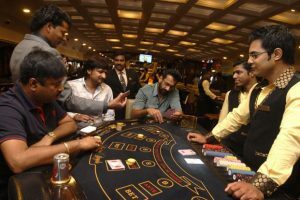 With India’s gaming industry worth $60 billion, Maharashtra was beyond confident of its future and the potential success that would lie in the casino business. After receiving instructions in 2016 from the Bombay High Court to find suitable locations to construct casinos, a meeting was set between the government of Maharashtra and stakeholders in various sectors, including revenue, law, tourism, and home. At the time, the state was home to illegal gambling, and it was predicted that once gambling was legalized, the state would flourish greatly. As the wealthiest state in India, it is home to many affluent Indians. 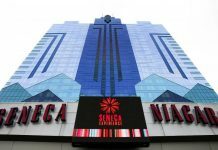 According to a statement by lawyer Jay Sayata, which was published on news.worldcasinodirectory.com, Maharashtra will likely bring in “handsome revenue,” and the gross revenue from its gaming industry would also exceed the industry in Goa, which has riverboat casinos because the state has the largest number of wealthy Indians. 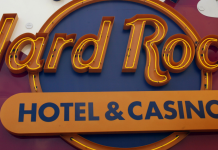 The purpose of legalizing casinos in 2016 was to allow the presence of offshore casinos. While Maharashtra has legalized gambling, there was a point where it seemed things were almost at a standstill for the state. In May 2016, the decision to allow offshore casinos for Maharashtra was stalled. Although the Maharashtra Tourism Development Corporation, or MTDC, pointed out how offshore casinos would positively affect tourism — the floating casinos would only be available to tourists — there was, unfortunately, a major delay in the government’s decision. This was because of some pushback from those who belonged to both religious and political parties. They strongly believed the offshore casinos were bad and would not only spell trouble for some people but also cause harm. However, at the time, Viya Satya felt otherwise. He continued to do everything in his power to ensure the legalization of casinos would happen. He believed and has made it known, the casinos would do more good than harm. He says the offshore establishments would assist in the prevention of youth from becoming gambling addicts since the casinos would be on boats. He added that revenue would also play a beneficial role because it would help bring in larger profits, thus increasing the state’s revenue as a whole.